Join us Sunday, April 21, as we worship our resurrected Lord! 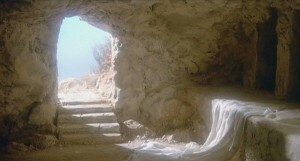 11:00am Divine Service at Immanuel Student Center, 303 N Clay St.
…for Christ is risen, and life has meaning! Alleluia!